If you build WooCommerce WordPress sites with page builders, you’ve probably come across WooVina theme. 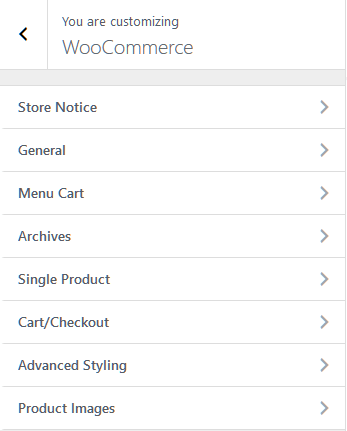 In case you’re not familiar with the WordPress page builder world, WooVina is a free WooCommerce WordPress theme that gives you a ton of control for customizing your site’s design via the real-time WordPress Customizer. Not only that, it’s also blazing fast! 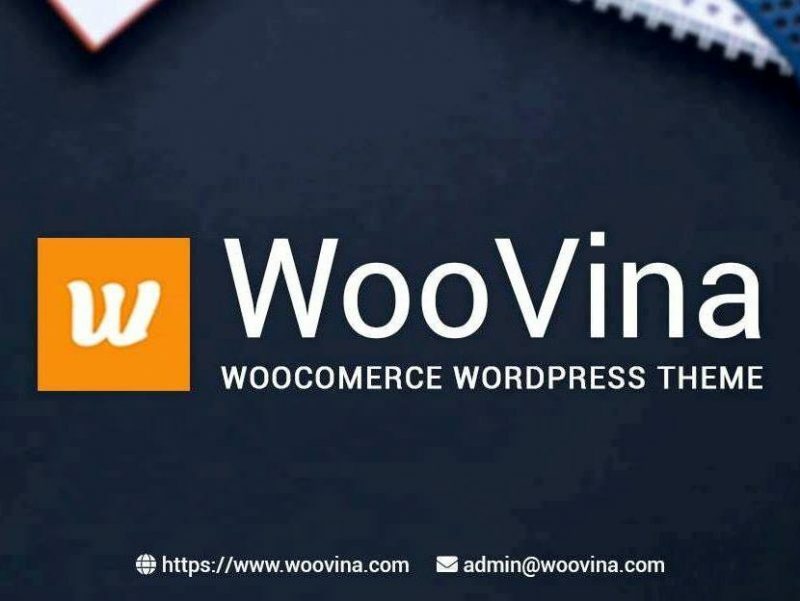 Basically, WooVina’s main draw is that it gives you the power to customize your theme in a very user-friendly, intuitive manner via the WordPress Customizer, including deep support for WooCommerce. 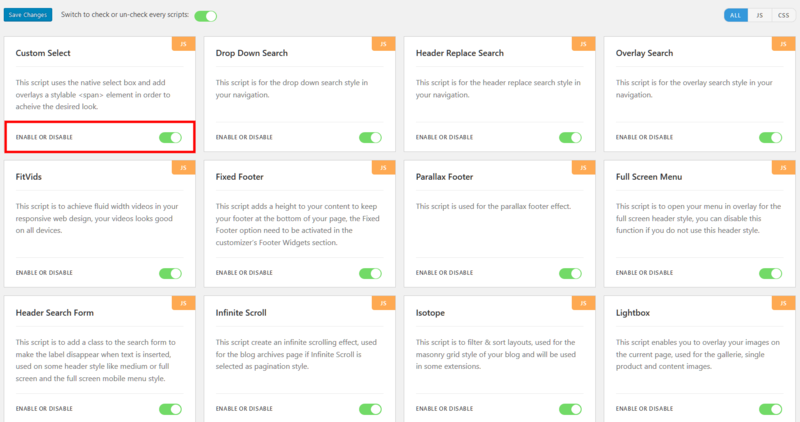 It’s easier to show you how the Customizer works with an already-built site, so let’s start with a quick look at how easy WooVina theme makes it to import a demo site. The goal of this section isn’t really to show you every single setting (there are a lot more!). 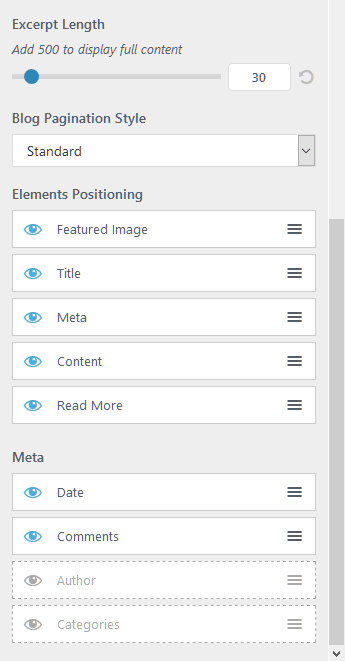 Instead, it’s to give you an understanding of the depth of control that you can expect from the WordPress Customizer and WooVina theme. 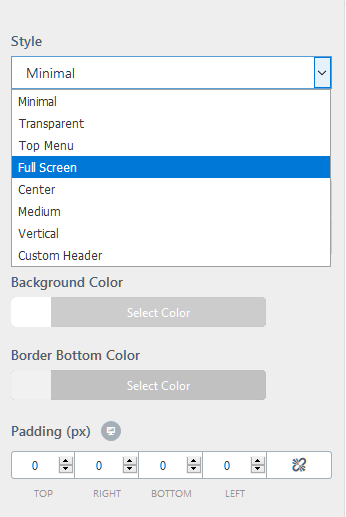 While these controls can be helpful in a variety of niche situations, they’re especially great if you are using WooVina theme with a page builder because you can disable elements that would otherwise get in the way of your page builder. 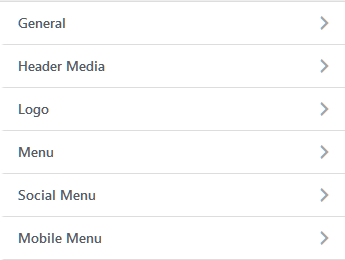 So far, we still haven’t even touched on many of the other free and premium extensions. But remember – WooVina theme also lets you add tons of other helpful functionality.